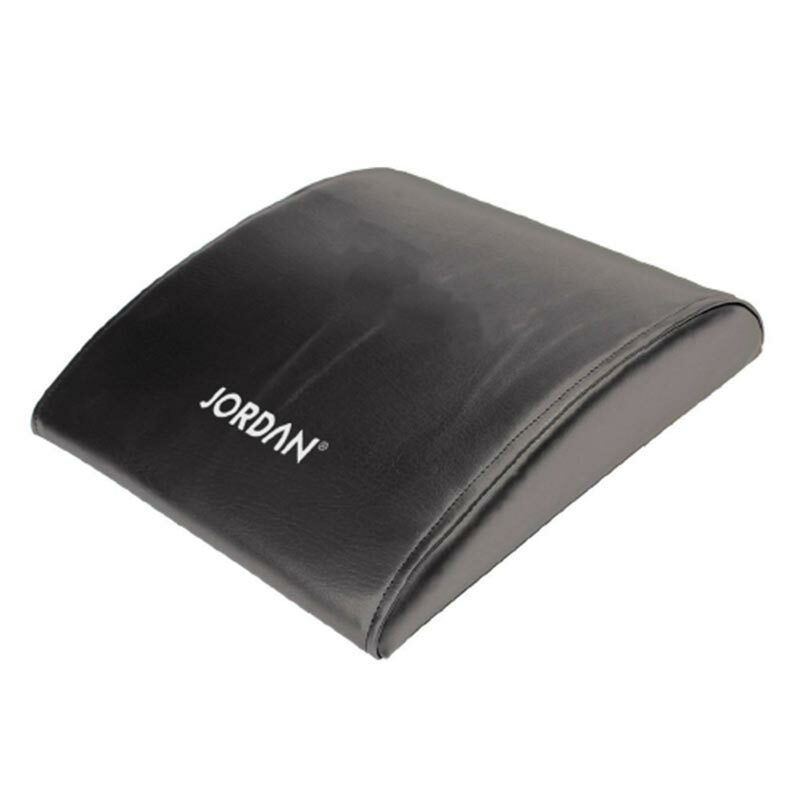 The Jordan ® Ab Mat is an ideal mobile Ab mat for transporting due to its compact design. Can be used for core training, knee support. Grey leather with orange graphics. Exceptionally rapid delivery. Bought as Christmas present for my daughter, and as far as I know, very useful. Thankyou for great service! This is a great product at a fantastic price. Exactly what I was looking for but much cheaper than most other sites I looked at. Delivery was on time too. This ab mat is just as good as any other i have used at a fraction of the cost so if you need an ab mat for home, this will be fine.